We wish to extend our sincere thanks for your contribution to wrestling in Nebraska over the years. 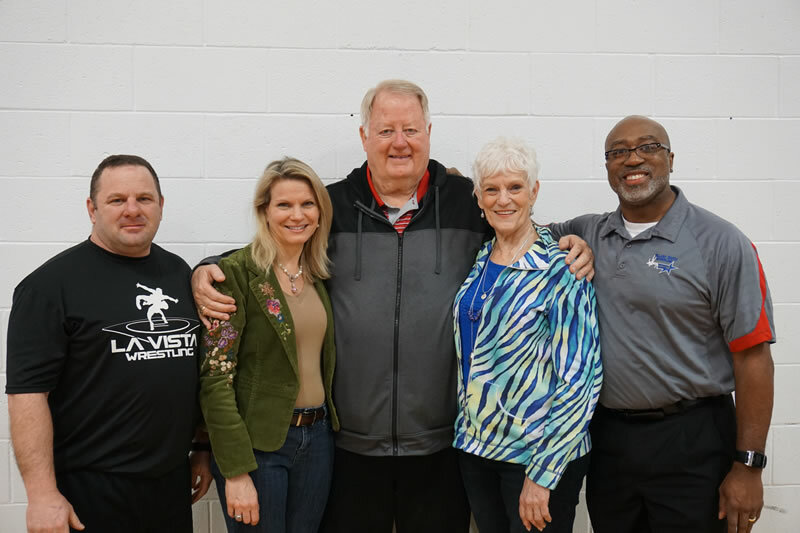 From your creation of the Greater Omaha Elementary Wrestling Association in the 1970’s, to the still relevant today Westside Wrestling Club, you have always used wrestling to educate and teach young men about life and self-pride. 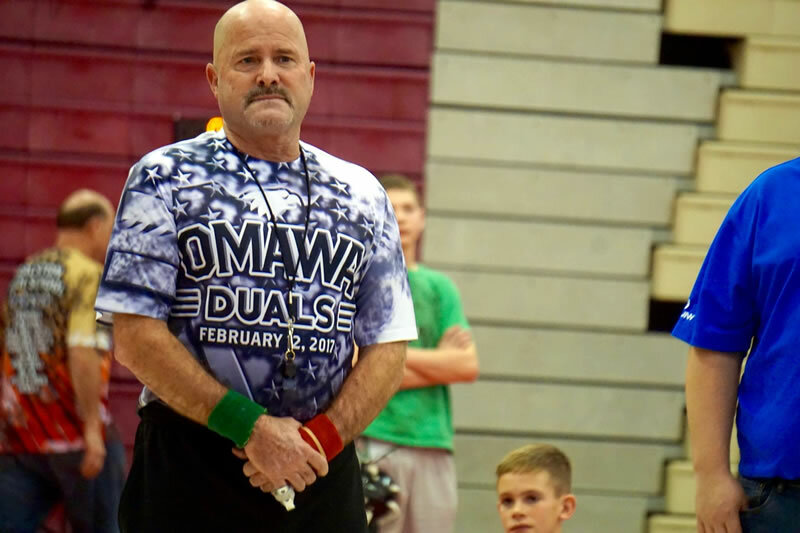 We wish to honor “Coach” posthumously for his contribution to wrestling in Nebraska over the years.From 4-year letterman at UNL to organizer of the Greater Omaha Elementary Wrestling Association in 1972, to coaching thousands of 66ers & other youth wrestlers; Coach used the words, “Let ‘em wrestle!” to build up kids and their self-esteem for life. We wish to extend a sincere “thank you” for your contributions to wrestling in Nebraska. For 34 years boys and girls of all ages have enjoyed having you officiate their match as if it were the most important match of the day. You ceaselessly demonstrate sportsmanship to each wrestler you come in contact with, on and off the mat. We wish to extend a sincere “thank you” for your contributions to wrestling in Nebraska. For ?? years boys and girls of ages have enjoyed having you officiate their match as if it were the most important match of the day. You ceaselessly demonstrate sportsmanship, fairness and a love for the sport of wrestling. Thank you for leading with confidence and never failing to remain consistent and fair with your mat calls regardless of the wrestler, team, coach or tournament. 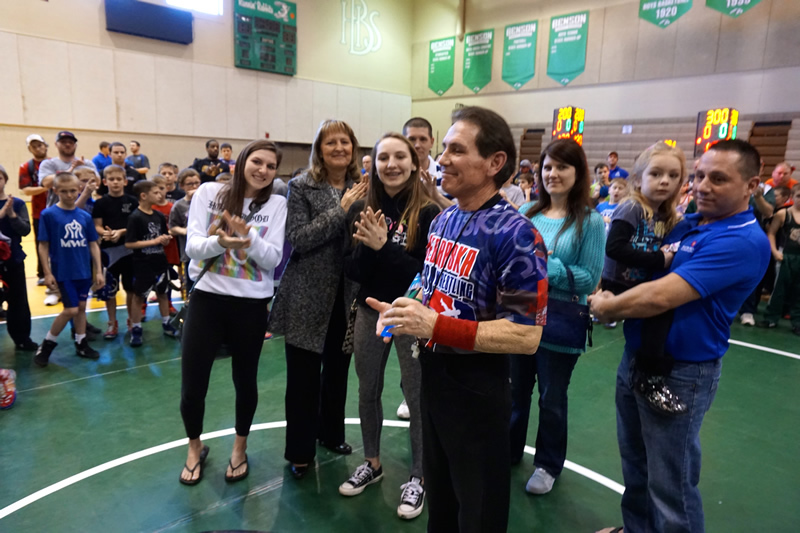 Your dedication to mentoring new wrestling officials has been a blessing to youth and high school wrestling!